The 28th Annual Muskoka Builders’ Association Home and Cottage Show is accepting applications for exhibitors and craft show vendors and only a few spots remain available, according to event organizers. 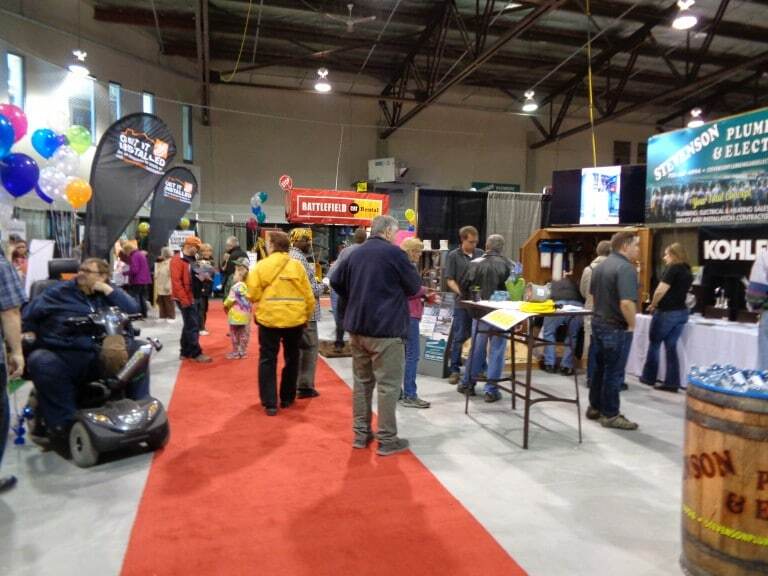 The Muskoka Builders’ Association Home and Cottage Show, including the Upstairs Craft Show returning for its second year, will take place at the Gravenhurst Centennial Centre from April 26 to 28. Businesses from small to large can submit applications to be exhibitors and craft show vendors. Exhibitors that provide their company logo and profile will be highlighted in the social media feeds for the show. The posts will include the company logo, company profile and any prizes that the company contributed to the show. 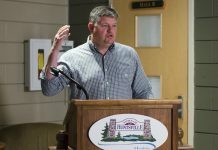 Exhibit space is available to both members and non-members of the Muskoka Builders’ Association and last year’s event had about 1,200 attendees. Big Brothers Big Sisters of Muskoka is the charity selected for the event, so a portion of the admission and silent auction proceeds will be donated to support their mentoring programs. 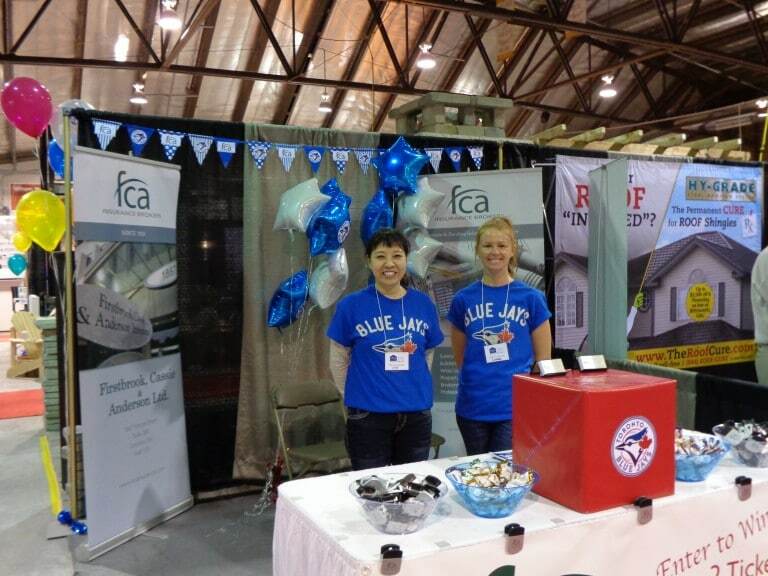 If you want to participate in the 28th Annual Muskoka Builders’ Association Home and Cottage Show, find the application forms and more information about the show here. 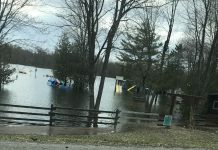 If you have any questions, contact Wendy Laver, executive officer of Muskoka Builders’ Association, at info@muskokabuilders.com or at 705-645-3008. Look for Muskoka411 Party Patrol on location at the show.